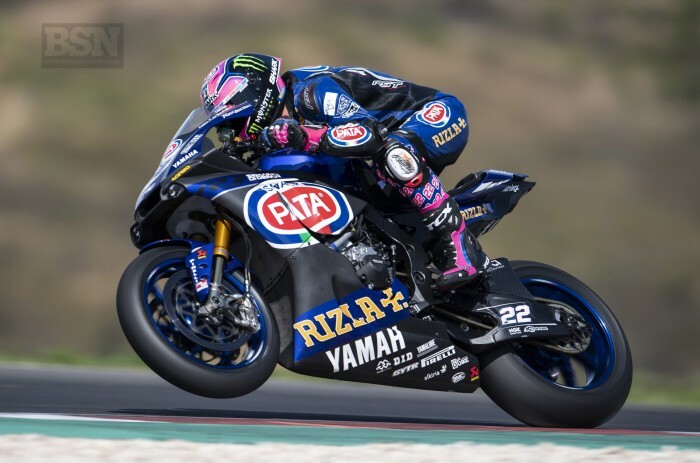 Pata Yamaha’s Alex Lowes will benefit from new chassis parts and updated electronic strategies for this weekend’s Portimao WorldSBK clash. The Derby-based rider collected two days’ worth of data for engineers to work with during the recent test in Portugal and the team have also come up with various parts upgrades, including a linkage, to help with corner-exit grip and tyre wear. “We have some chassis which we tested in August that Yamaha have worked hard on to be ready for this weekend so hopefully we can see some benefits there. There was more of a step found with the new rear link and also there are some new electronic strategies too,” Lowes told bikesportnews.com.